McLaren finished sixth in Bahrain, but who will lead the midfield race in China? F1's closely-packed midfield pack features even more teams than last year and will remain tough to call from race to race, according to Haas chief Guenther Steiner. After the opening two rounds of 2019, just seven points cover Alfa Romeo in fourth to Racing Point in ninth, with Haas and McLaren each achieving a sixth-place finish in races so far. "I wouldn't say the midfield is closer than last year, there's just more people in it," said Steiner ahead of this weekend's Chinese GP. "Everybody can be in it at some stage. "At different tracks the leading midfield team could be different - it's not one team leading the midfield it looks to me. "It could be even more interesting than last year." 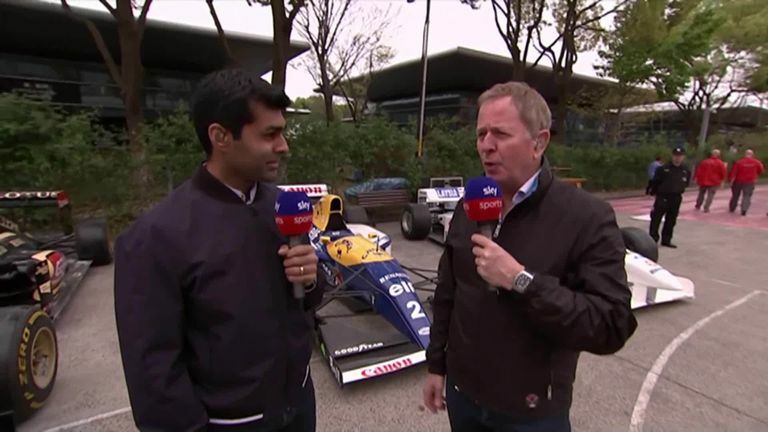 Karun Chandhok and Martin Brundle look ahead to the 1000th Formula 1 world championship grand prix from Shanghai. Haas outqualified their midfield rivals in both Australia and Bahrain, but have just six points to show for it after a particularly difficult race day at Sakhir. "Our position now I'm not very happy," said Steiner. "We should have more points, but it's still very tight. Nobody got away." Carlos Sainz believes McLaren will have a greater indicator of the progress they've made over the winter based on their performance in Shanghai. The Spaniard has had an unfortunate start to his time at McLaren with two DNFs but he was challenging Max Verstappen for fifth in the opening stages in Bahrain and feels another strong weekend for the team will show the steps they've made in 2019. 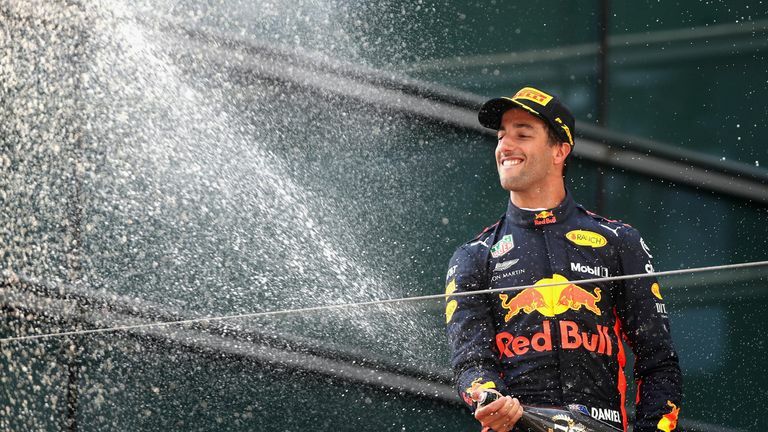 "I'm convinced if we can have a positive weekend here and can be as competitive as we were in Bahrain and Australia then it will be a very big step forward for the team because it would mean that we have been fast in three different tracks," he told Sky F1. "It's going to be a challenging weekend for us. We know this track will expose our weaknesses a bit more so we need to make sure we are on top of them immediately in Practice One. "We are closer to our direct competitors so we are definitely proud of that, but there is still a long way to go. We are McLaren, we are not here to settle on being sixth or seventh in the races, we need to keep improving our reliability and get more points on the table." What happened to Haas in Bahrain? Despite Kevin Magnussen nearly pipping Red Bull's Verstappen to fifth in Bahrain GP qualifying, the Dane slipped to a lapped 13th in the race amid tyre troubles. Romain Grosjean, meanwhile, registered his second successive DNF after a collision. "The pace was going away," said Steiner of Magnussen's struggles. "We were lucky to have a test afterwards and it looks like we didn't manage the tyres in a good way. "I hope we found the cause and we don't repeat it, that's the aim. We lost the performance and the tyres just didn't work anymore after a few laps."